Forty outstanding lighting designers under the age of forty have received official recognition as part of this year’s Lighting Design Awards. Among them is Chiara Carucci of ÅF Lighting. 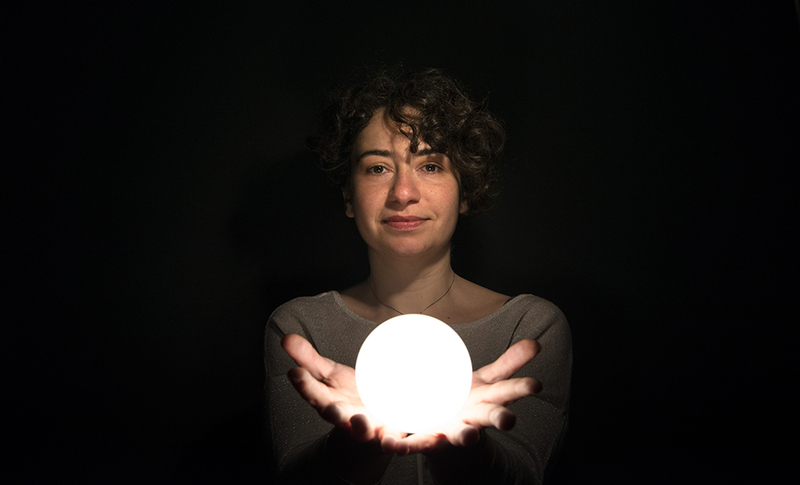 Chiara Carucci is one of the up-and-coming lighting designers on a ’40 under 40’ list compiled especially to celebrate the 40th edition of the annual Lighting Design Awards. According to the organisers, the purpose of the list is to create attention for a new generation of lighting designers who are “more driven, diverse, collaborative, curious, global, tech-savvy and passionate” than ever before. Chiara Carucci holds a Masters Degree in Lighting Design from the Politecnico di Milano and has been working as a lighting designer since 2004. She is the co-founder of the ILD professional network for lighting designers and was appointed lead coordinator of the L-RO (Lighting-Related Organizations) during the UNESCO International Year of Light 2015. “We are very proud of Chiara and her achievements in the lighting field. I very much enjoy seeing bright lighting designers forging ahead and inspiring us all to new heights of creativity and quality in projects around the world”, says Allan Ruberg, Head of ÅF Lighting. The entire “40 under 40” list was revealed at the Lighting Design Awards 2016 on Thursday 5 May. Read more about the whole event here.